WEST LAFAYETTE, Ind. 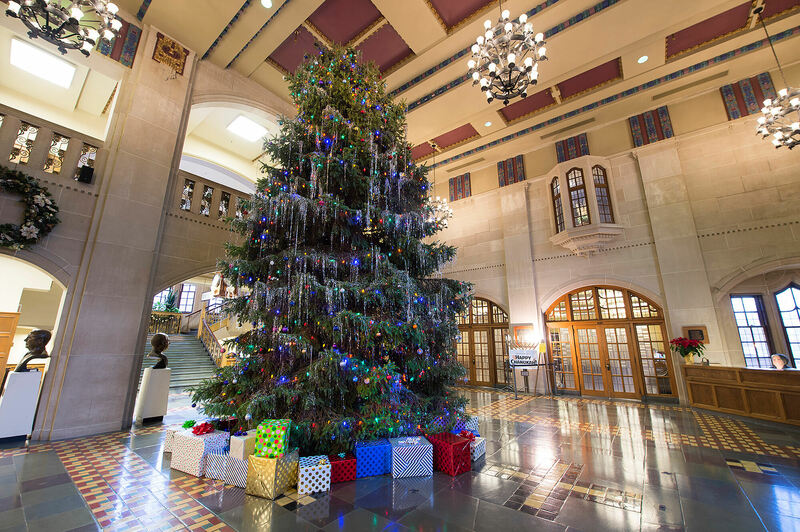 —The Purdue Memorial Union will send the holiday season into high gear on Monday (Dec. 3) as a freshly cut 25-foot-tall Christmas tree arrives in the Great Hall around 12:30 p.m. The tree, an approximately 25-year-old blue spruce, which is 14 feet wide at the bottom of its branches, is being donated by Rich and Ruth Stoll. The Stolls have lived in West Lafayette for more than a year. While the history of the tree is unknown and the Stolls have no ties to Purdue, their neighbor suggested donating the tree to Purdue for the annual holiday event. 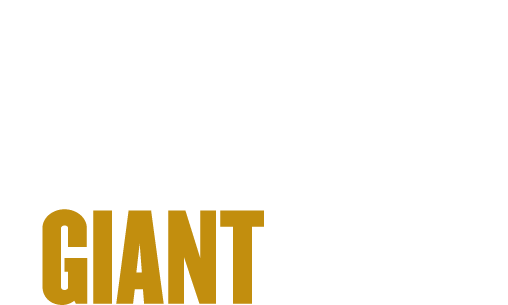 The 2018 tree lighting ceremony will be held on Tuesday (Dec. 4) at 6 p.m. Purdue President Mitch Daniels will officially light the Christmas tree for the holiday season as part of the Holidays at the Union celebration. From 11 a.m. to 3 p.m. each day from Dec. 5-7, the celebration in the Great Hall will include periodic holiday performances featuring local music groups and student performances. Holidays Around the World, organized by the Purdue Student Union Board, returns again this year on Wednesday (Dec. 5) from 4-7 p.m. in the Union’s North Ballroom. As not all cultures celebrate Christmas, the event allows students and visitors to experience different customs and celebrations from around the world. Throughout the event, there will be food items as well as crafts from different global holidays. A Guess the Lights contest will run from Dec. 4-19. Visitors can try their best to guess how many lights are on the tree, with the top three receiving gifts donated by local businesses. Breakfast with Santa will be held from 8-10:30 a.m. Dec. 8 in the Great Hall, South Ballroom, main lounges and Room 118. A meal of pancakes, sausage links, fruit and juice or milk is $4, with coffee and hot chocolate also available for purchase. Pappy’s Sweet Shop will provide the meal. Children also can visit with Santa, share story time with Mrs. Claus and build holiday crafts for free. The Christmas tree will be taken down on Dec. 20, so the last day to see it fully decorated is Dec. 19. The tree will be tested daily for compliance with the Indiana fire code. If it does not meet the requirements, the tree will be removed from the building.